What a shame. 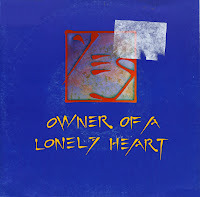 Trevor Horn produced Yes's 'Owner of a lonely heart' in 1983, creating a great and innovative rock track - but then decided to make a remix as well. The result is on this 12" single, and I repeat: what a shame. The remix is not much more than a random collection of noises that becomes increasingly grating as time progresses and no verse or chorus appears. The B-side, fortunately, offers the A- and B-side of the 7" single, so owners of this 12" single can always take their refuge to that side. 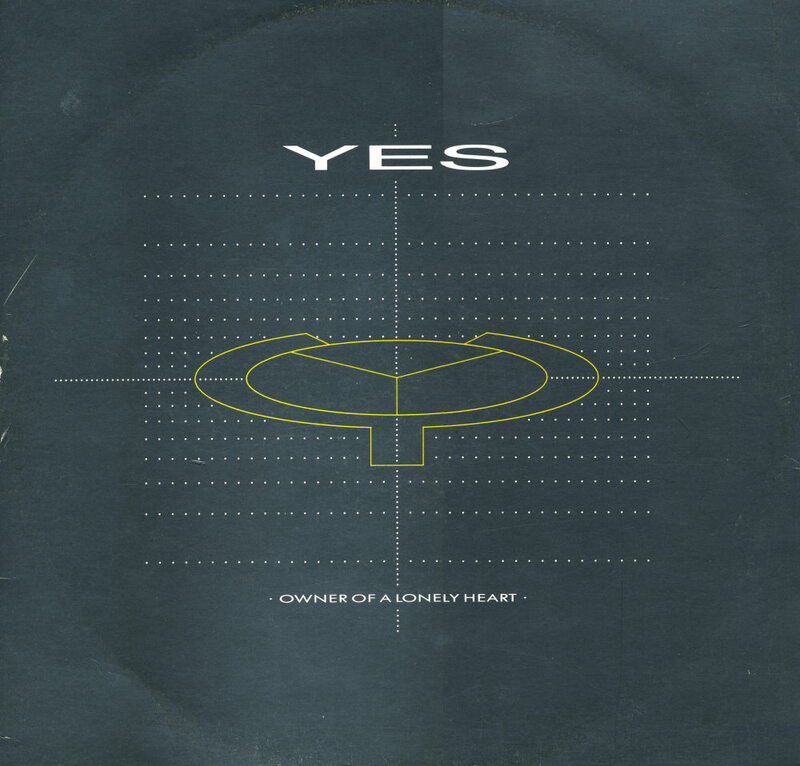 'Owner of a lonely heart' by Yes is one of the great classics of the eighties. The rock band teamed up with Trevor Horn for their album '90125' and created a track that is powerful and memorable. 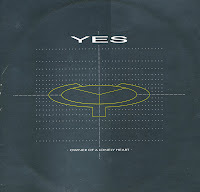 According to a 1991 interview with Yes, 'Owner of a Lonely Heart' was originally written as a ballad. Jon Anderson convinced producer Trevor Horn to speed it up and add some guitar riffs to make it stand out and be more 'upbeat'. The 1991 re-release of this track featured a remix by Martyn Phillips on the B-side. I bought this single for that remix, curious to hear how it turned out. It is a very intriguing version of a wonderful classic.